I love to color and style my hair, and I visit the hair salon almost every month to dye my hair. Hence you can imagine how damaged my hair is. I have tried a lot of different shampoos and haircare products over the years to achieve more healthy hair. 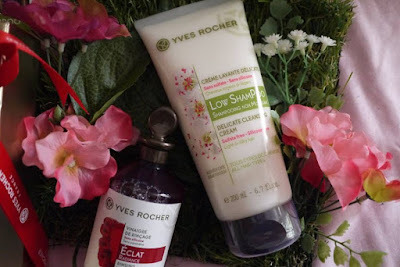 Well, there are some products that works on me but I’ve never tried something so unique like Yves Rocher Low Shampoo & Rinsing Vinegar before. Let me tell you why below. 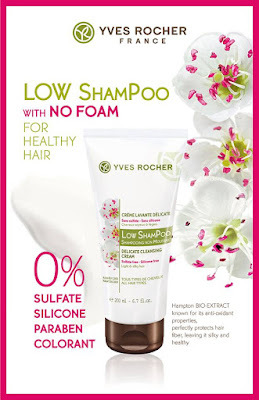 According to Yves Rocher, Low Shampoo is shampoo without foam for healthy hair which is formulated with 99% of natural ingredient, 0% sulfate, 0% silicone, 0% colorant and 0% paraben which will change the way we wash our hair. Inspired by the No Poo method (no shampoo), Low Shampoo is the new way to wash our hair without fear of damaging it. This delicate cleansing protects and respects the integrity of hair fiber and leaves hair silky and healthy. 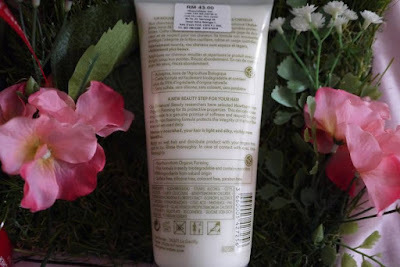 The formula is 99% of natural origin, 0% sulfate, 0% silicone, 0% colorant and 0% paraben. It is one of its kind that was launched in Malaysia in April 2016. To be applied on wet hair, using fingers to spread the cream down to the ends and rinse thoroughly. Verdict: Yves Rocher Low Shampoo really is no foam. 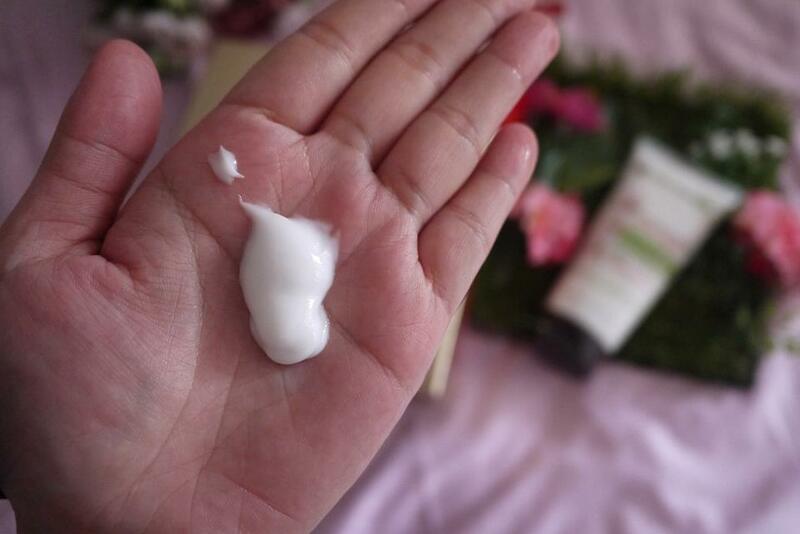 The creamy texture made it easy to spread the cream on wet hair. I felt a bit awkward when using it for the first 2 weeks, but I felt in love with it eventually. Its delicate cleansing formula has made my hair clean and yet looks smooth and silky naturally. I can feel that my hair is stronger after using it for 2 months now. 1.What is the difference between traditional shampoo and Low Poo? Low Shampoo uses low concentration of natural origin cleansing agents which reduces aggressions to the hair scalp. 2. How does Low Poo cleanse without foam? It is not the foam that washes the hair but cleansing agents. Foam is only an expression of certain cleansing agents such as sulfate. 3.What is the effect of sulfates on hair? Sulfates are aggressive detergents and are capable of stripping your hair of natural oil. Over usage of sulfates can cause over secretion of sebum on the scalp or potential irritation. 4. What is the effect of silicones on hair? Silicone is a synthetic polymer compound which acts as a sealant on the hair to give the hair the illusion of slip and shine. It prevents moisture from penetrating the hair shaft. Due to lack of moisture, the hair will become brittle and could lead to frizz and breakage. Yves Rocher Rinsing Vinegar is the No. 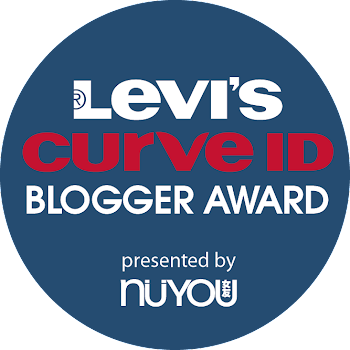 1 Best Selling Hair Care product in Asia since its launch in Asia last year. 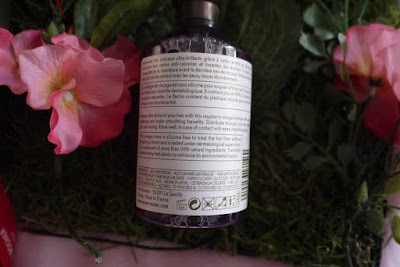 The formula is 98% natural, 0% silicone, 0% paraben and 0% colorant which is the botanical innovative secret to shiny hair inspired by the French traditional hair rinsing with vinegar. Yves Rocher has developed an improved formula by combining raspberry with the French origin vinegar that is obtained from a natural fermenting process and is guaranteed of French origin. The vinegar is an acid compound known for its hair-smoothing properties and the ability to reduce lime scale build up. The formula is 98% natural, 0% silicone, 0% paraben and 0% colorant. 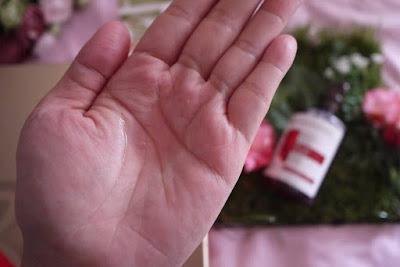 This genuine traditional remedy is able to seal hair cuticles to enhance the natural shine of your hair and leave it naturally radiant with fresh raspberry scent. The Rinsing Vinegar is suitable for all hair types. The vinegar is obtained through a natural fermentation process is an acid component renowned for its capacity to smooth down hair scales and its residue-fighting powers (Eg. calcareous from water). 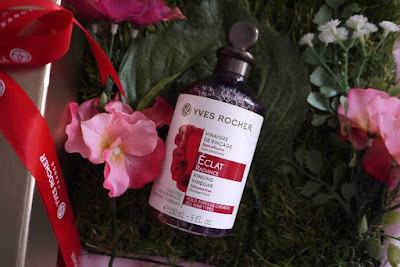 Yves Rocher has improved the traditional French formula by selecting the natural fermented vinegar, and keeping the maximum benefits of vinegar in the formula while avoiding unpleasant consequences such as dry hair caused by the traditional formula and pungent unfavorable scent after wash. 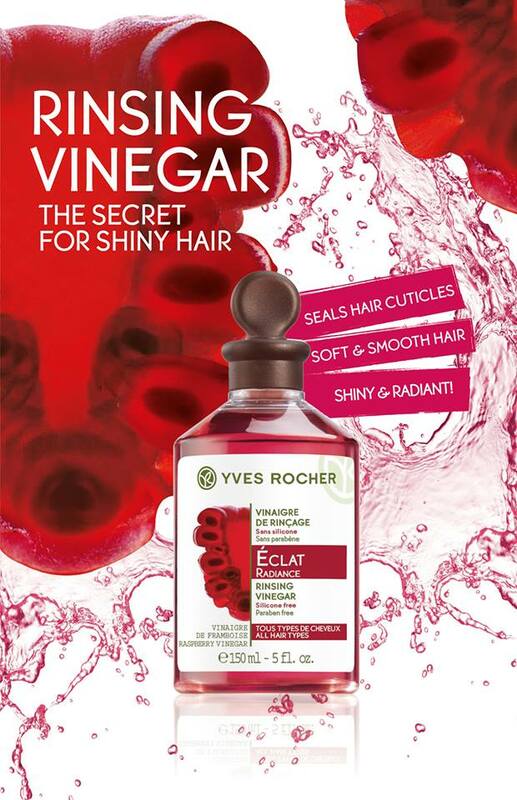 The vinegar chosen by the Yves Rocher Botanical Beauty research laboratories is guaranteed to be of French origin. Yves Rocher improved the formula to stabilized the pH of the vinegar at 4 which original pH is lower which can be aggressive for hair fiber and scalp over use. The raspberry has been chosen for its protective properties thank to its potassium, polyphenol and vitamin E. The hair scales are smoothed down and the residues responsible for dulling the hair are eliminated, resulting soft, shiny and radiant hair. 1. Use Rinsing Vinegar at final rinse after shampoo & conditioner. Verdict: I love its delicate and natural juicy berry scent! It seals my hair cuticles and leave them soft and smooth, shiny and radiant. I am totally converted to this after just one try. No wonder it has become the best seller product of Yves Rocher. The vinegar is packed in a beautiful transparent bottle which made it easy to monitor the usage. The best part is both Low Shampoo & Rinsing Vinegar is retails at reasonable price. Get 2 products below RM 100 and could last me for months, I find it a steal to me. Quite an interesting product. Never seen anything like this before. I would actually give it a try. I've love to try the low shampoo as well. 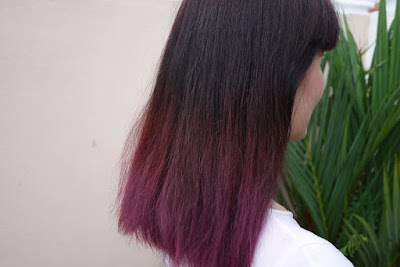 Although my hair is not that damaged, I still want to keep my hair as healthy looking as possible. I have just downloaded iStripper, so I can watch the sexiest virtual strippers strip-tease on my taskbar.